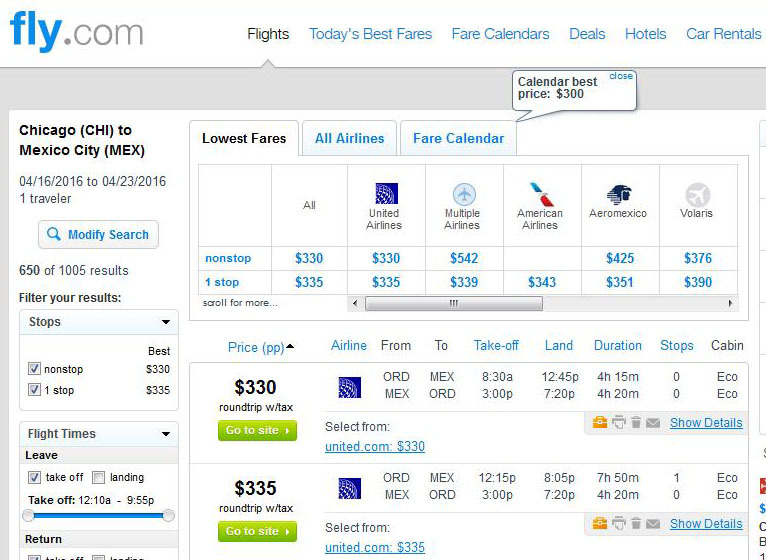 Head south to Mexico this winter and save $250 on the usual cost! 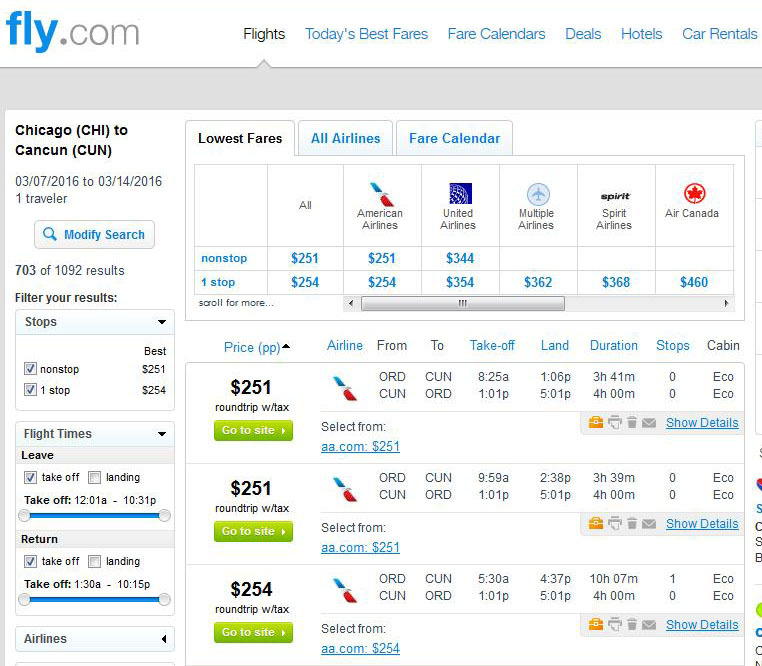 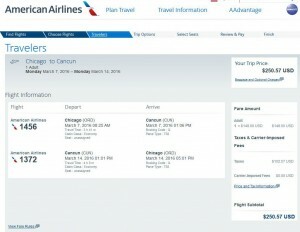 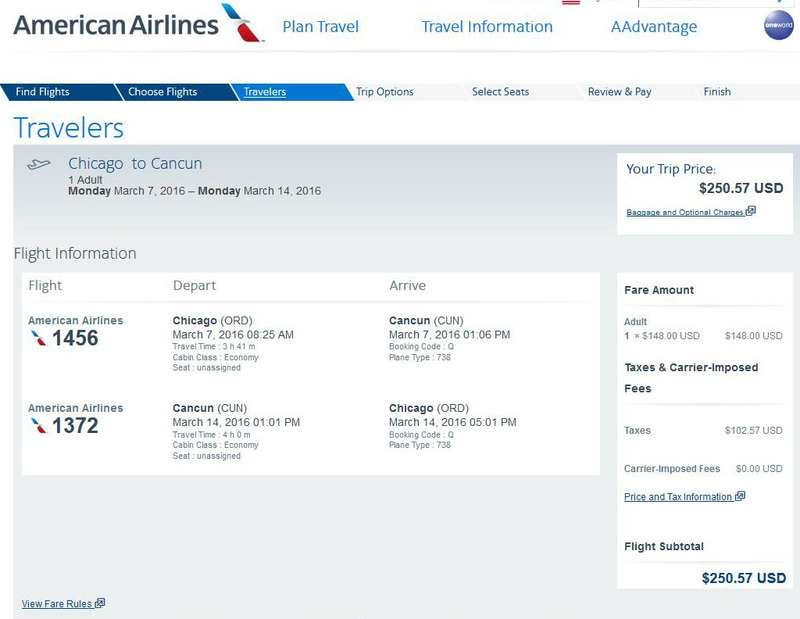 Aeromexico, American Airlines and United Airlines have dropped the price of nonstop flights from Chicago to either Cancun or Mexico City to just $251-$330 roundtrip, including tax. 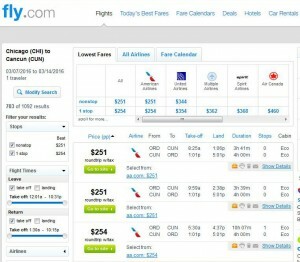 Travel is widely available January-April. 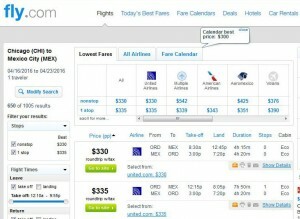 Aeromexico has a maximum allowance of 1 FREE checked bag for flights to/from Mexico. 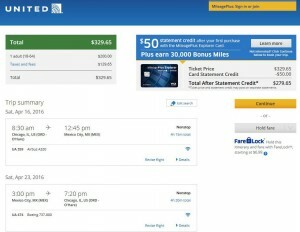 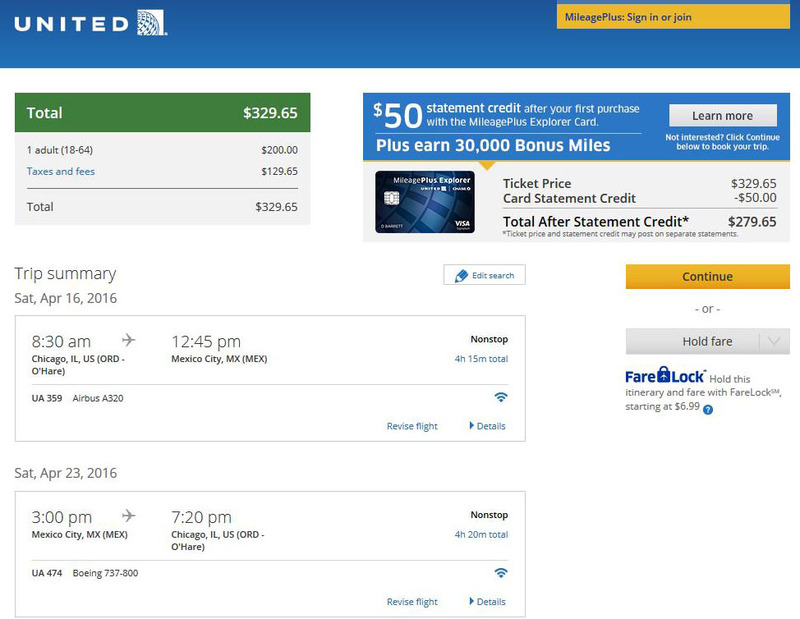 American & United charge $25 for the first checked bag.